In 2014, Hines served as developer of the Distribution Park Annopol expansion project. During the project, a single-story, 76,844-square-foot industrial building was added to the logistics facility. 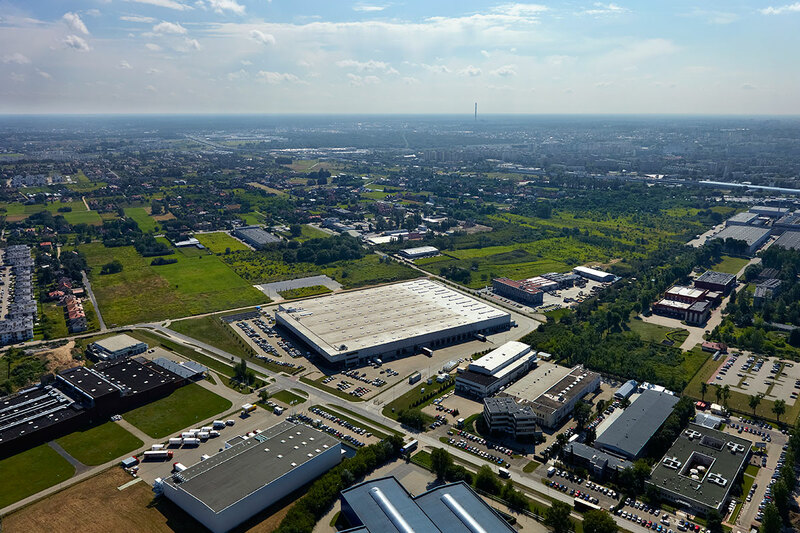 Distribution Park Annopol, completed in 2007, is conveniently located on the Northeastern side of the Warsaw city center adjacent to the arterial route, Trasa Torunska. Hines sold the property in November 2018.